Welcome to the Car Care Clinic web! Within these pages you will find out more about who we are, what we do and other important information relating to the Car Care Clinic (CCC). Whether you need help with transportation, wish to donate your old car, make a cash donation, or you would like to volunteer to serve, we hope you find the information you need. If you have any questions please feel free to use our Contact Us form at the bottom of the page or call our office at 918 938-6444. Do I have to have an appointment? All service is done by appointment only. How do I set-up an appointment? First time clients must register by filling out “New Client Application.” click here. After an application or service request has been received, you will be contacted by our office by phone and/or email to schedule a diagnostic appointment. We have several programs available. Our parts and labor are provided at a much reduced rate, depending on which program you qualify for. Our Saturday Volunteer clinics are available to registered clients three times a year. What is your address, phone number and hours? CCC has volunteers that provide service at Saturday Clinics available to registered clients three times a year. 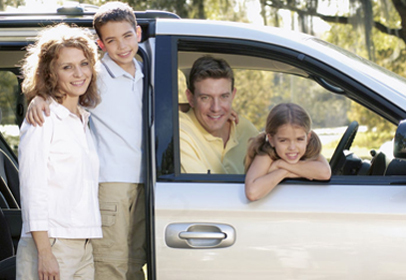 We provide scheduling and the initial diagnostic service through our full service location. This auto repair service for low and moderate income persons is financed in whole or in part by funds from the US Department of Housing and Urban Development as administered by the City of Tulsa.